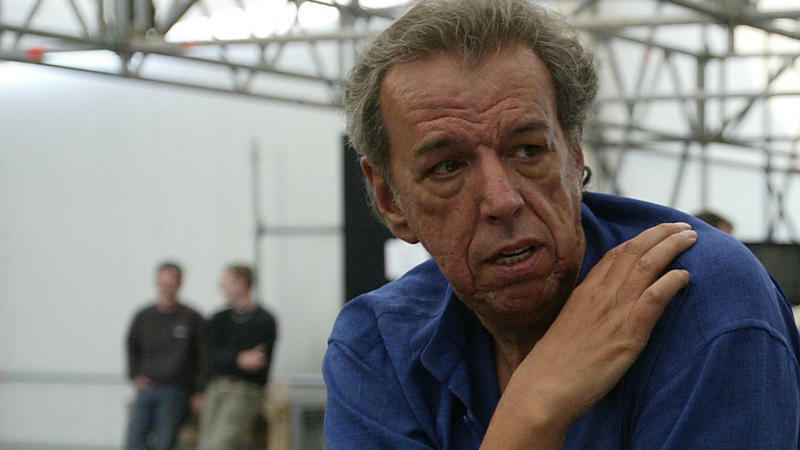 Rod Temperton has been called pop music's "Invisible Man" because few knew his name. But his songs were megahits in the 1970s and 80s. Along with big hair, wide lapels and bell bottoms, his music helped define the disco era. Temperton died of cancer last week in London, according to a statement from his publisher. He was 66. 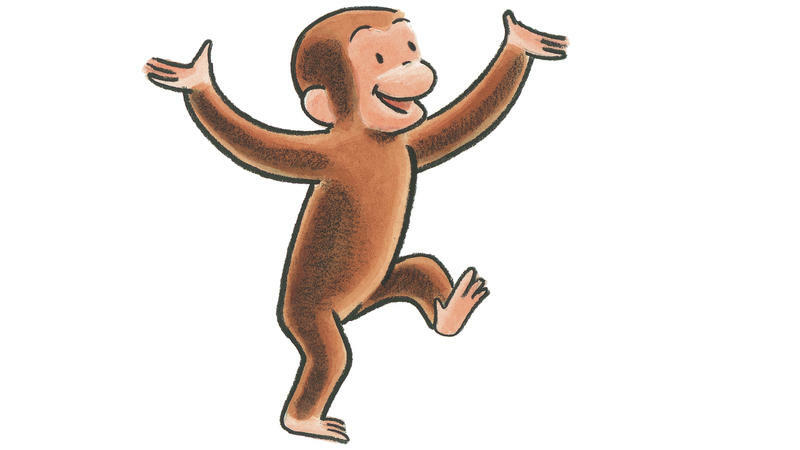 Curious George famously managed all sorts of escapes — from policemen, firemen, zookeepers and plenty other humans who didn't like his mischief. But many readers don't know that the husband-wife team who created the inquisitive little monkey — who is celebrating his 75th birthday this year — had the most harrowing escape of all. If fashion is art, Sonia Rykiel is considered a master. Women's Wear Daily dubbed her the "queen of knitwear" — though she was the first to admit she didn't know how to knit — and her designs have been shown in museums. Rykiel, who had Parkinson's disease, died Thursday morning at her home in Paris. 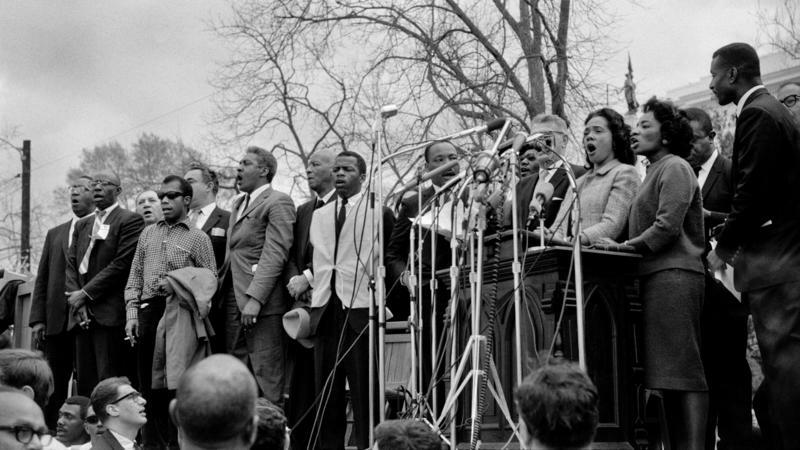 She was 86.